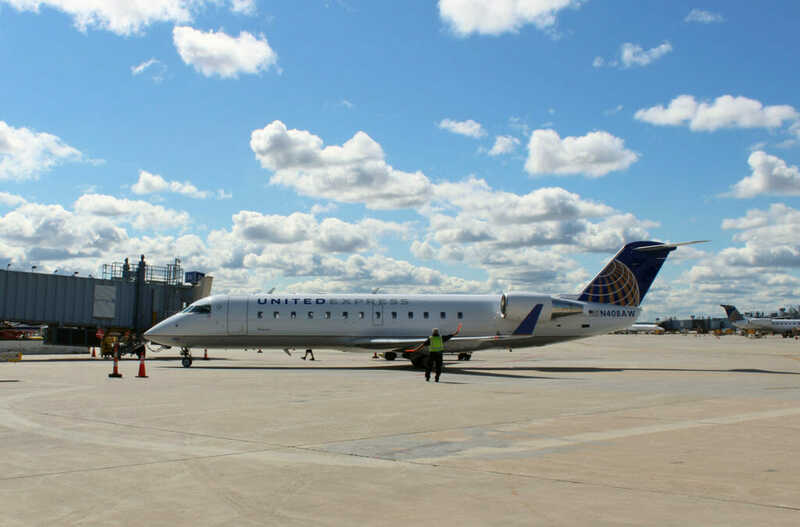 Air Wisconsin Airlines could not be more excited to have renewed a long-term partnership with United Airlines with the commencement of service once again as United Express flying our first routes in early September of this year. By March 2018, Air Wisconsin will be operating 65 CRJ-200s exclusively within the United global network. Not only are we very proud to be flying once again with United Airlines, but to be able to offer both our pilots and Airman Trainees the unique advancement opportunity created by the United Career Path Program (CPP), which is certainly something worth celebrating! 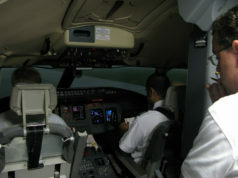 Through this program, the United Airlines CPP offers Air Wisconsin pilots the opportunity for career progression directly to a First Officer position at United Airlines. Once accepted into the CPP, pilots need only build their hours with Air Wisconsin over the course of the next few years to ultimately transition to United Airlines. 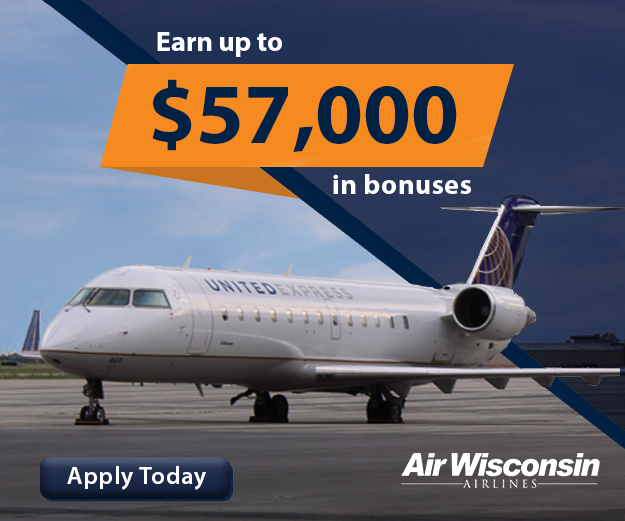 If that isn’t exciting enough, Air Wisconsin continues to recruit some of the most talented First Officer candidates with our regional industry-leading compensation and second-to-none hiring incentives: up to $57,000 in sign-on bonuses, projected upgrade in 18-24 months, industry-leading health benefits, 401(k) with company match up to 8%, and quality of life perks that have individuals eager to start and complete their First Officer training. 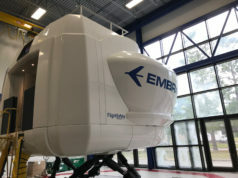 For those lower-time pilots, our unique Airman Trainee part-time positions will help bridge the gap between 500 hours (250 from our partner schools) and ATP minimums. Airman Trainees receive bi-monthly paychecks, participation in our 401(k) with company match, and travel benefits throughout the United Network. 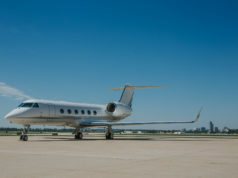 This exceptional program rewards you for just a few hours of work per month while you continue working and building flight time right where you are. There are no contracts, no commitments and we don’t tell you where you have to go. 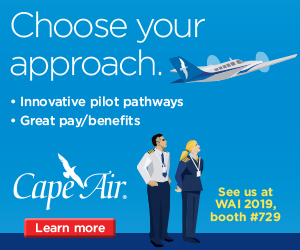 Now is the perfect time for all prospective candidates to join Air Wisconsin Airlines and become part of our great partnership with United Airlines; with everything we are able to offer, joining our team is the smart choice for your aviation future. 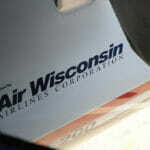 We look forward to welcoming you to the Air Wisconsin family.